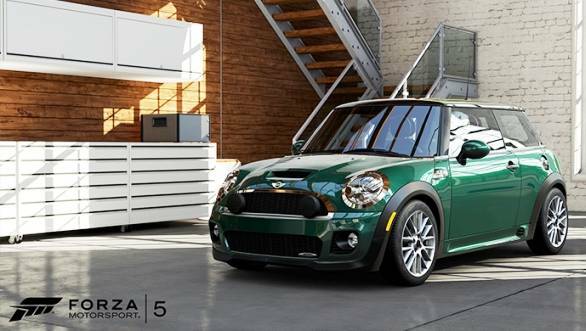 Microsoft's Forza Motorsport has released a limited Paddock Edition for the fifth and latest part of the series, FM5, at $120. 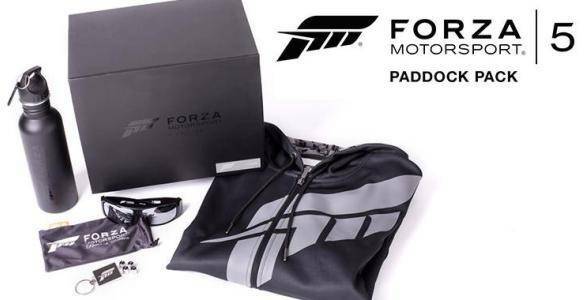 The Paddock Edition includes a Forza Motorsport hoodie, a stainless steel water bottle, stem caps, a key chain and Spy Optics' bomb-proof sunglasses. It does not include a copy of the game though. However, f0r an extra $80, gamers can get a limited edition copy of the game as well. The Limited Edition of the game will also contain the Day One car pack, a Limited Edition car pack, a VIP membership, car tokens, a steelbook case, and a decal sheet. Turn 10 Studios, the developers of the game, have also announced 22 new cars for FM5. These include names like 1993 Nissan Skyline GT-R V-Spec, 1997 Mazda RX-7, 2011 Audi RS 5 Coupé, 2012 Dodge Challenger SRT8 392, 1992 Volkswagen Golf Gti 16v Mk2, 1984 Ferrari GTO and 1961 Jaguar E-type S1. 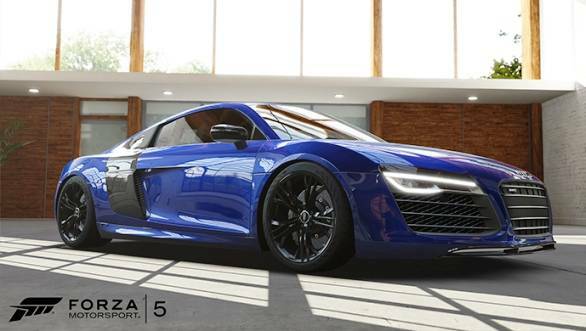 With an exhaustive list of over 100 cars, Forza Motorsport is a widely popular game series. The Paddock Edition of the game is limited to 3,000 units. Each Paddock Pack is individually numbered, is now available for pre-order on the Forza online store but is only available to ship to Canada and the US. Here's a trailer of Forza Motorsport 5 update featuring a Ferrari F12 Berlinetta lapping the legendary, and already announced, Spa-Francorchamps Grand Prix circuit.